Welcome to our … well, Simply Happy blog! Hi! 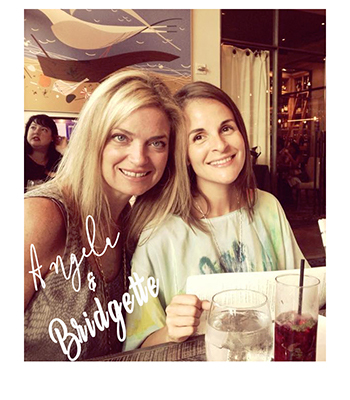 We are Angela and Bridgette – two busy ladies just trying to do our best at living life simply happy!